Dipropylene glycol, water/eau, propylene glycol, sodium stearate, fragrance/parfum, ppg-3 myristyl ether, tetrasodium edta, blue 1. 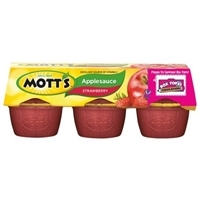 Brand/Manufacturer: Diamond Crystal Cargill Inc.
Apples, high fructose corn syrup, water, strawberry puree, natural flavors, ascorbic acid (vitamin c), red 40.made from real fruit which may contain seeds, stems or other pieces of natural fruit. 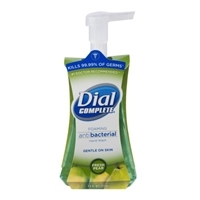 KILLS 99.99% OF GERMS.HEALTHIER SKIN.KILLS MORE GERMS THAN ANY OTHER LIQUID HAND SOAP.FOR HANDWASHING TO DECREASE BACTERIA ON THE SKIN.ENCOUNTERED IN HOUSEHOLD SETTINGS. 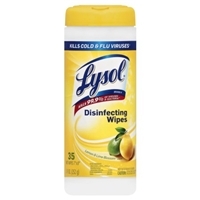 EACH THICK, PRE-MOISTENED WIPE KILLS 99.9% OF VIRUSES AND BACTERIA ON HARD NONPOROUS SURFACES WHEN USED AS DIRECTED. 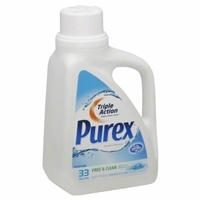 IDEAL FOR CLEANING, DISINFECTING AND DEODORIZING. 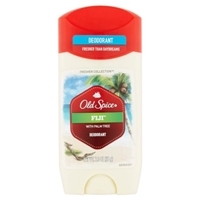 Active ingredients: alkyl (50% c14, 40% c12, 10% c16), dimethyl benzyl ammonium chlorides (0.32%). Other ingredients: (99.68%). 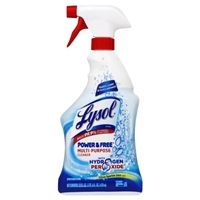 Active Ingredient: Hydrogen Peroxide - 0.88%. 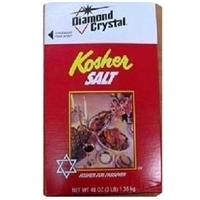 Other Ingredients: - 99.12%. Total: - 100.00%. 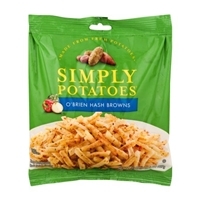 CRYSTAL FARMS SIMPLY POTATOES O'BRIEN HASH BROWNS.TRY ALL OUR DELICIOUS VARIETIES.SHREDDED HASH BROWNS.SOUTHWEST STYLE HASH BROWNS.O'BRIEN HASH BROWNS.DICED POTATOES WITH ONION.HOMESTYLE SLICES.RED POTATO WEDGES. Potatoes, dextrose, o'brien seasoning (dehydrated vegetables [garlic, onion, red and green bell peppers], salt, silicon dioxide [to prevent caking]), contains 1/2% or less of the following: disodium pyrophosphate (added to maintain color), potassium sorbate and sodium bisulfite (added to maintain freshness). Gluten free. Water, Alcohol Ethoxy Sulfate, Linear Alkylbenzene Sulfonate, Sodium Carbonate, Sodium Chloride, Alcohol Ethoxylate, Sodium Polyacrylate, Fatty Acids, Disodium Diaminostilbene Disulfonate, Tetrasodium EDTA, Methylisothiazolinone, Fragrance, Liquitint Blue. 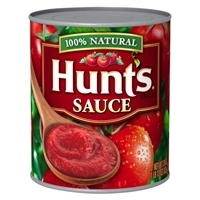 Brand/Manufacturer: Hunt's ConAgra Foods Inc.
Tomato puree (water, tomato paste), water, less than 2% of: salt, citric acid, spice, tomato fiber, natural flavor. 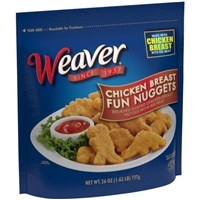 Brand/Manufacturer: Weaver Victor F. Weaver Co.
Chicken breast with rib meat, water, textured soy protein concentrate, salt, sodium phosphates, spice extractives, breaded with: bleached wheat flour, water, modified food starch, yellow corn flour, wheat flour, salt, dextrose, leavening (sodium aluminum phosphate, sodium bicarbonate), spice, extractives of paprika and turmeric, natural flavor, breading set in vegetable oil. 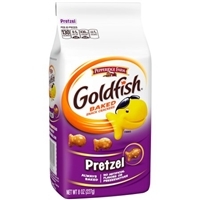 Made from: unbromated unbleached enriched wheat flour (flour, niacin, reduced iron, thiamine mononitrate vitamin b11, riboflavin [vitamin b2], folic acid), water, yeast, wheat flour, high fructose corn syrup, soybean oil, contains 2 percent or less of: salt, rye flour, potato flour, lactic acid, mono and diglycerides, sodium stearoyl lactylate (dough conditioner), citric acid, calcium propionate and sorbic acid to retard spoilage, wheat gluten, butter (milk)(adds a trivial amount of cholesterol), whey (adds a trivial amount of cholesterol), malted barley flour, soy lecithin. 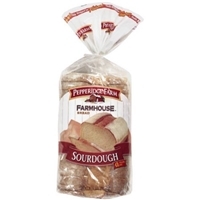 Unbromated unbleached enriched wheat flour (flour, niacin, reduced iron, thiamine mononitrate [vitamin b1], riboflavin [vitamin b2], folic acid), water, high fructose corn syrup, yeast, sesame seeds, wheat gluten, soybean oil, contains 2 percent or less of: salt, nonfat milk (adds a trivial amount of cholesterol), sugar, calcium propionate and sorbic acid to retard spoilage, mono and diglycerides, sodium stearoyl lactylate and datem (dough conditioners), wheat flour, malted barley flour, dextrose. 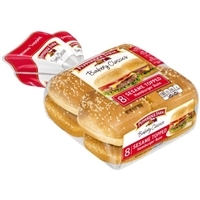 Made with smiles and unbleached enriched wheat flour (flour, niacin, reduced iron, thiamine mononitrate [vitamin bib riboflavin [vitamin b2], folic acid), vegetable oils (canola, sunflower and/or soybean), salt, contains 2 percent or less of: leavening (baking powder [sodium acid pyrophosphate, baking soda, cornstarch, monocalcium phosphate]), nonfat milk (adds a trivial amount of cholesterol), malted barley flour, dextrose and wheat flour. 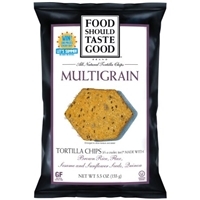 Stone ground corn, high oleic sunflower oil and/or safflower oil and/or canola oil, brown rice flour, flax seeds, cane sugar, sesame seeds, sunflower seeds, quinoa, sea salt, rosemary extract. Gluten free.contains sunflower and sesame ingredients. 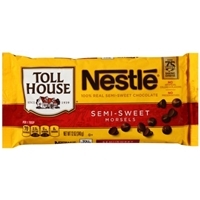 Semi-sweet chocolate (sugar, chocolate, cocoa butter, milkfat, soy lecithin, natural flavors). Gluten free.contains soy and milk ingredients.